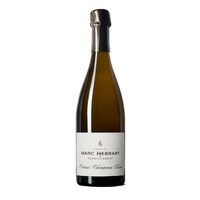 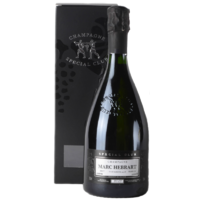 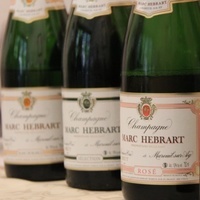 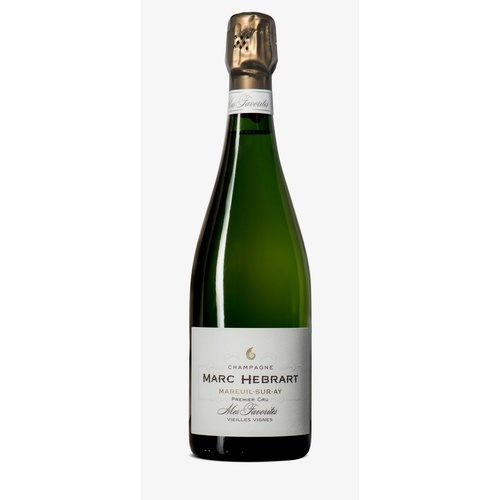 Jean-Paul Hebrart has blended together his favourite 'old vine' parcels all located in the premier cru of Mareuil-sur-Ay, where the Hebrart estate is located. 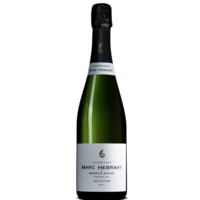 The vines are all about fifty years old and it is a mix of 75% Pinot Noir and 25% Chardonnay, and a blend of three vintages; 2014, 2013 & 2012. 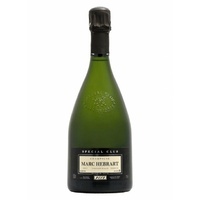 It is the essence of Mareuil. 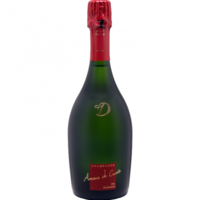 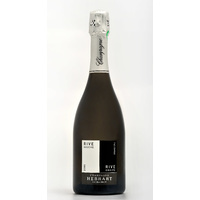 The prestigous 'La Revue du Vin de France' has bestowed 'Mes Favorites' the coveted 'Coup de Coeur' award.